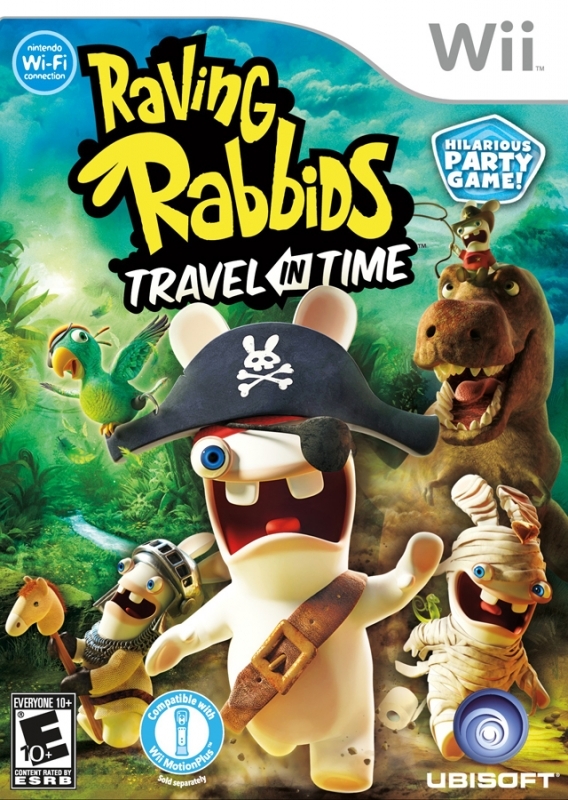 The Rabbids are about to change the course of human history and you’re invited to the party! 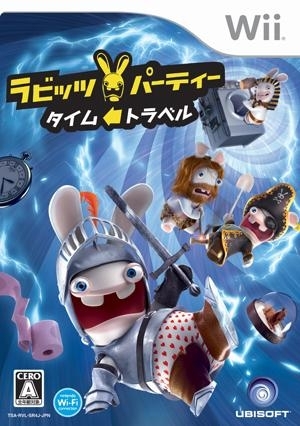 Rabbids are bwaaack and this time they have an infallible plan to invade the human world: CONQUER HISTORY! When they stumble into a history museum and discover time travel through their Time Washing Machine, you can bet your booty that human history is about to become a major mess. Gather friends and family and get ready to mess up with time travel in a brand new party-game where crazy competition is pushed to the limits! 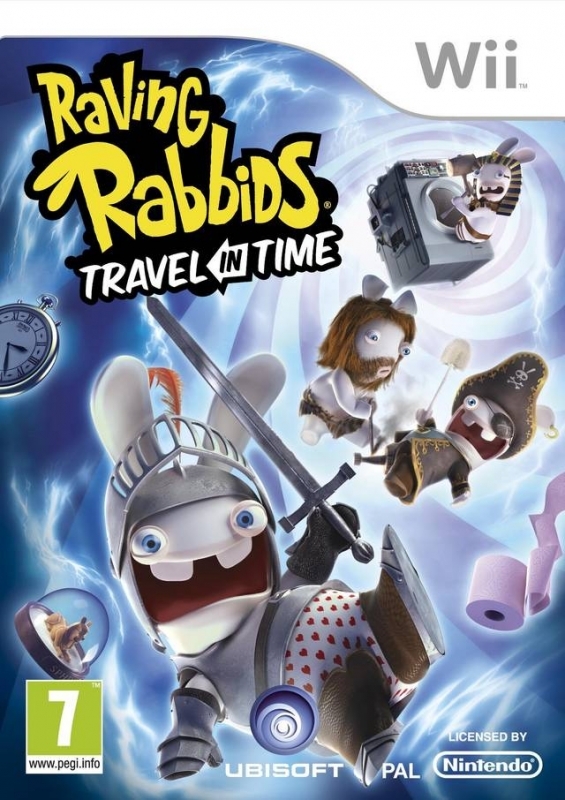 • Teleport your Rabbids in time and make a mess out of it. Plunge into the past and revisit the greatest moments of history like the discovery of fire, the broken nose of the Sphinx or the 1st step on the moon. Uncover how Rabbids wreaked our past and decide if the course of history needs to be changed. • Turn the history museum upside down! Unleash your Rabbids in an interactive playground and uncover all the wacky mysteries hidden behind every room and piece of art. From flying to bouncing, discover 5 main game types for more fun, more depth and more replay value. • More competition for more fun! 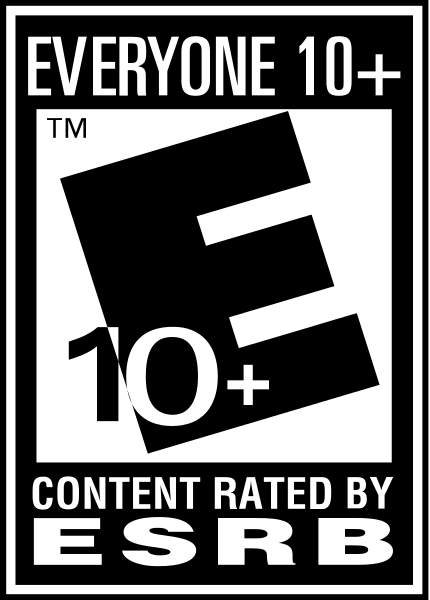 Team-up and give the spank of the century to friends and family in over 20 new hilarious and competitive mini-games up to 4 players simultaneously. From Napoleon to the 3 Musketeers, unlock and pimp your bunnies with 30+ historical costumes, each with unique and hilarious mimics. 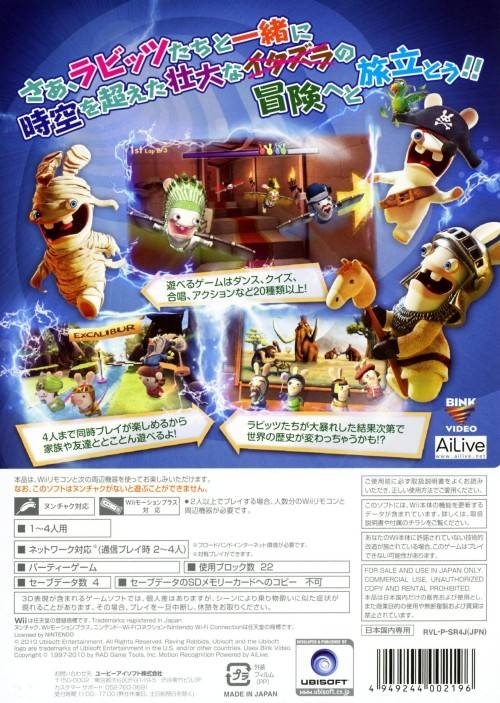 • Join the Rabbids community. 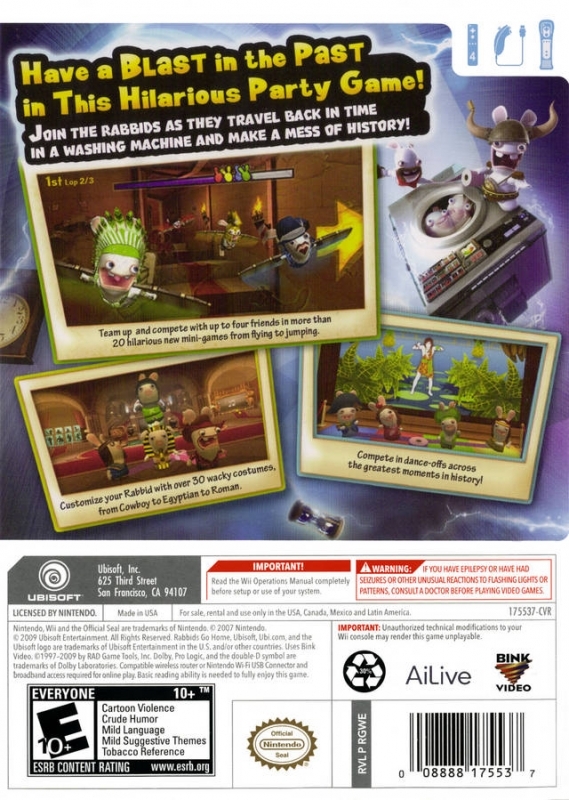 For the very first time in a Raving Rabbids game, compete with your friends online, share with your community your scores and trophies, and spread the bwaaahtitude around the world! • Precision has never been so wacky! 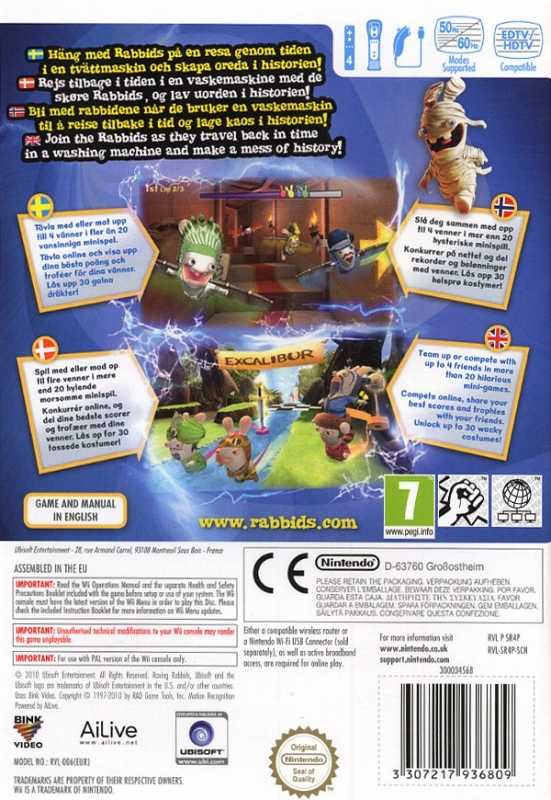 Use the Wii Motion+ and unleash the craziness of the Rabbids in exclusive mini-games. 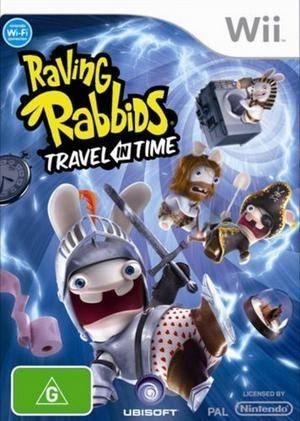 they could take a break with party rabbids games, but I want sequel to Rabbids go home! 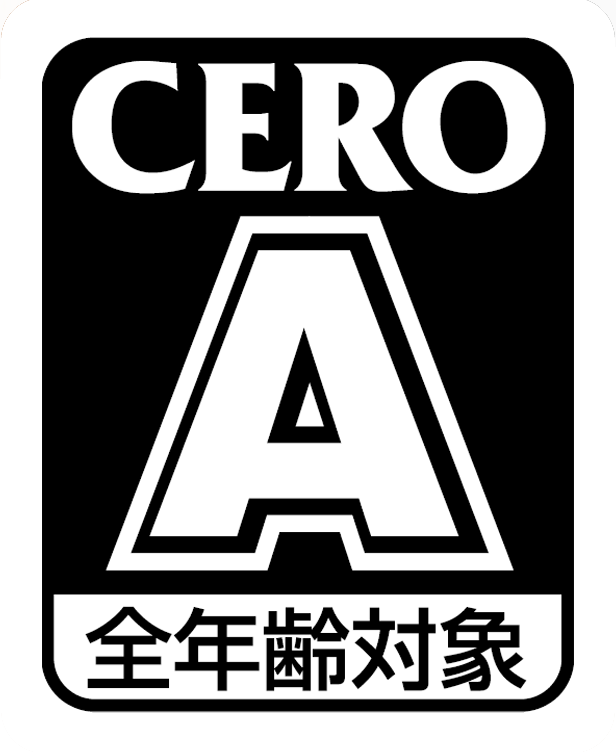 :) single player fun! Like just about every 3rd party game on the Wii, the legs are far more impressive than the launch. 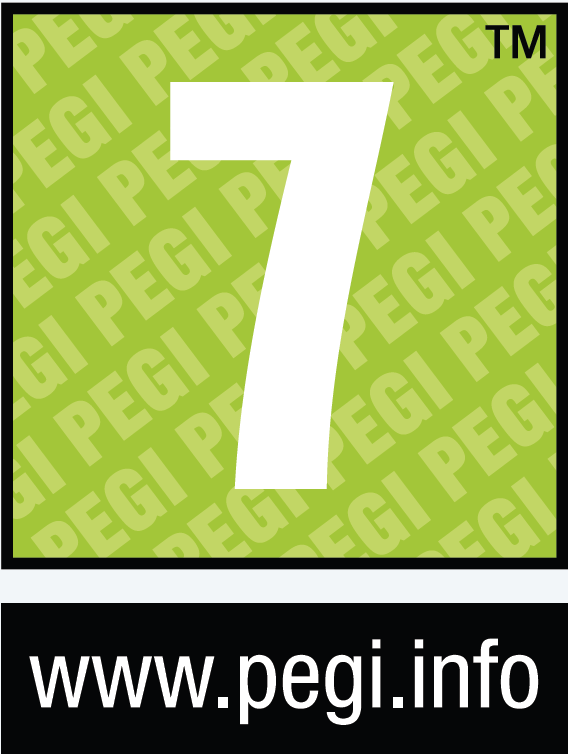 Week 1 is the smallest yet.